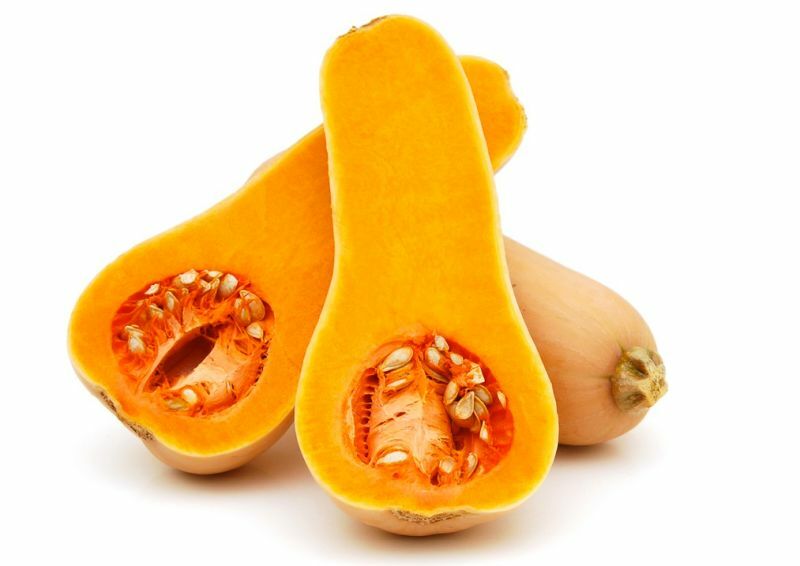 Pumpkin is full of vitamins A, C and E, with calcium, copper, potassium and phosphorus. in addition, pumpkin seeds are full of omega-3 which is known to have inflammatory properties while the flesh contains antioxidant properties. 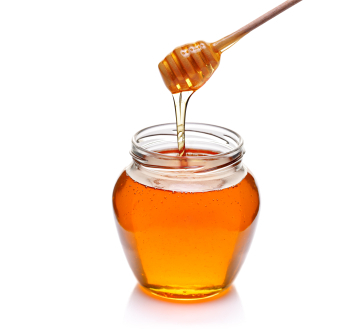 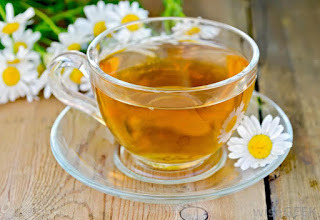 honey is antibacterial, anti-inflammatory, and antifungal, it contains antioxidants and flavonoids. 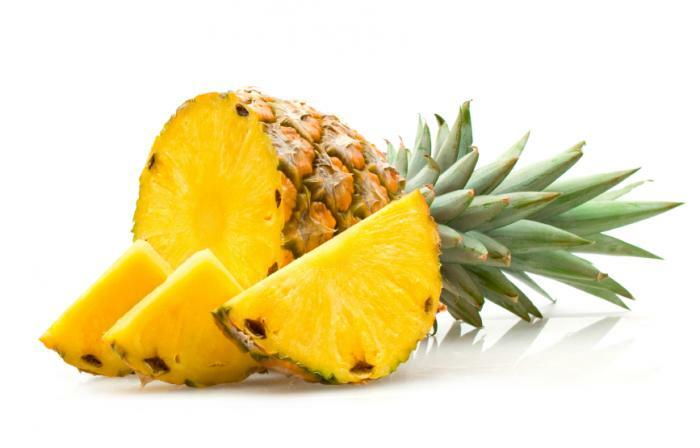 Pineapple is full of Vitamin A and C, with calcium, phosphorus and potassium. it contains bromelain which works mainly to regulate the digestive system and also has beneficial effect on mucus and phlegm production too.